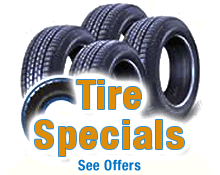 Let us help you improve the value of your vehicle. Libertyville Lincoln now offers both paintless dent repair service and air-brush paint repair. 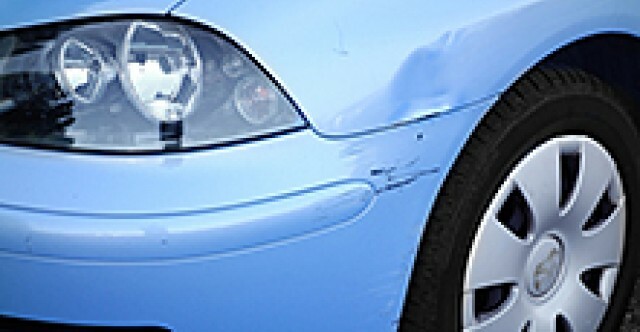 Paintless dent repair is ideal for removing door dents and dings, hail damage or even small creases in the body of the vehicle.